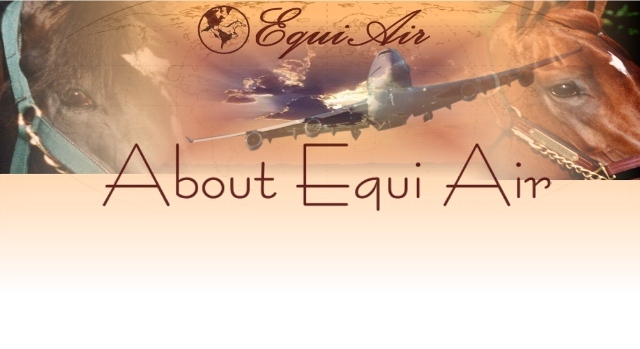 Equi Air Shipping Services continues to provide clients with good old-fashioned service. You deal with the owner of the business and most importantly, you and your horse are our number one priority. 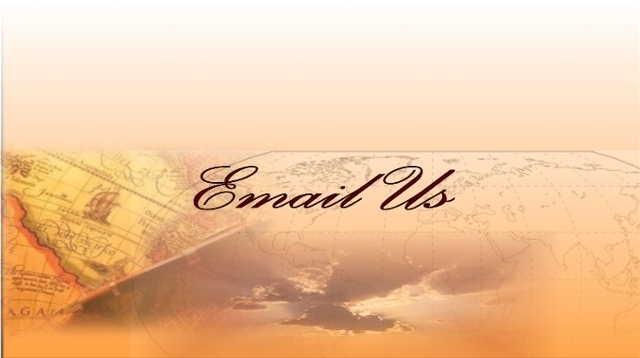 We are available 24 hours a day all year round to assist you. 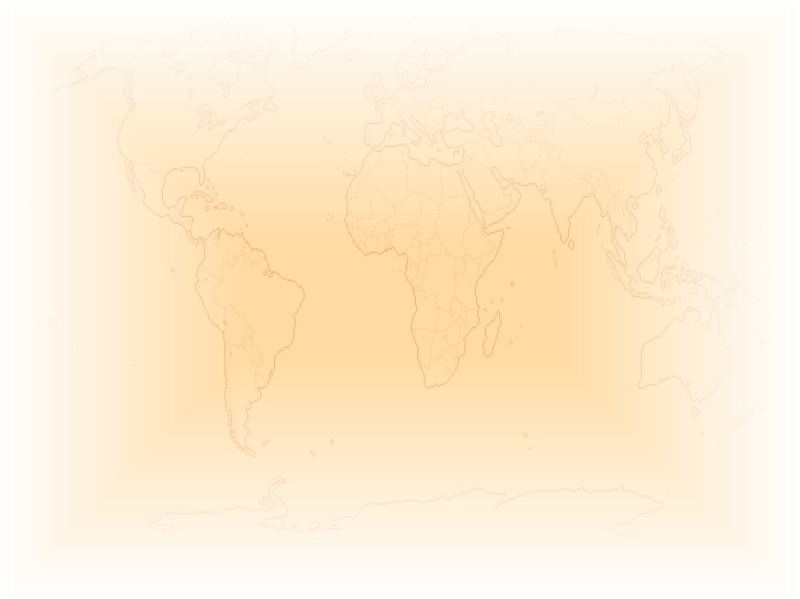 Since 1986 Equi Air Shipping Services has expanded their operation to include an isolation facility. 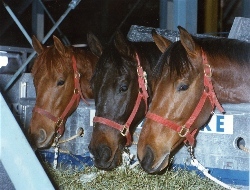 You can rest assured that Equi Air Shipping Services oversees every aspect of the transport process so that your horses arrive to their destination safely and at a competitive price. Equi Air Shipping Services is conveniently located 40 miles northeast of the Los Angeles International Airport in smog free Canyon Country. Our isolation facility includes a USDA approved isolation barn, ten 24 X 16 spacious shaded sand pens and an exercise arena. The facility is staffed 24/7. All Numbers Available 24 Hours! Bruno DeBerdt has successfully operated a bloodstock consultancy for 25 years and has been shipping horses domestically and overseas for over 20 years. Bruno has a lifetime of hands on experience with horses. When not in his office Bruno can be found at the racetrack preparing and training young horses for sale. well respected horse shipping firm and brings with her a wealth of international experience to Equi Air Shipping Services. She is an accomplished show rider and regularly competes in dressage competitions on the West Coast. As a leading Bloodstock Agent, Bruno DeBerdt was concerned about the standard of care and level of service provided by shipping companies when flying his client's horses across the USA and to foreign destinations. Bruno recognized an urgent need to improve on all aspects of services being offered to his thoroughbred clients. 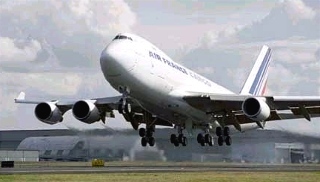 Thus in 1986 Equi Air Shipping Services was born.